One of the challenges with alternative energy is finding sufficient space to farm it — both wind and solar require large amounts of land in order to harvest sufficient quantities of the green energy. 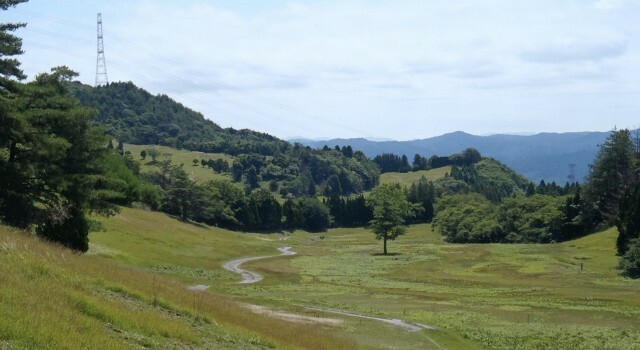 Now, Japan has found a solution in the form of abandoned golf courses. Japan has an estimated 600 unused golf clubs, and electronics manufacturer Kyocera is planning to convert some of these into massive solar plants. Many of Japan’s golf courses — built during the country’s boom years — were abandoned when the economy’s growth stalled, and have lain unused, taking up valuable space on the densely populated island. 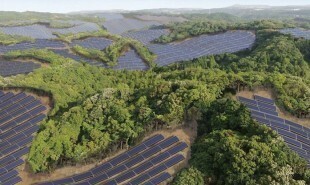 Kyocera will begin by constructing a 23-megawatt solar farm in the Kyoto prefecture, along with another site in the Kagoshima prefecture. The Kyoto farm will be the biggest in the region, producing enough power to supply 8,100 local households. Former golf courses are particularly suited to solar farming because they boast a low concentration of tree shade and high sun exposure. The projects are expected to be completed by 2018. A number of cities in the US are said to be considering similar proposals. What are some other abandoned spaces that can be converted into green energy farms?